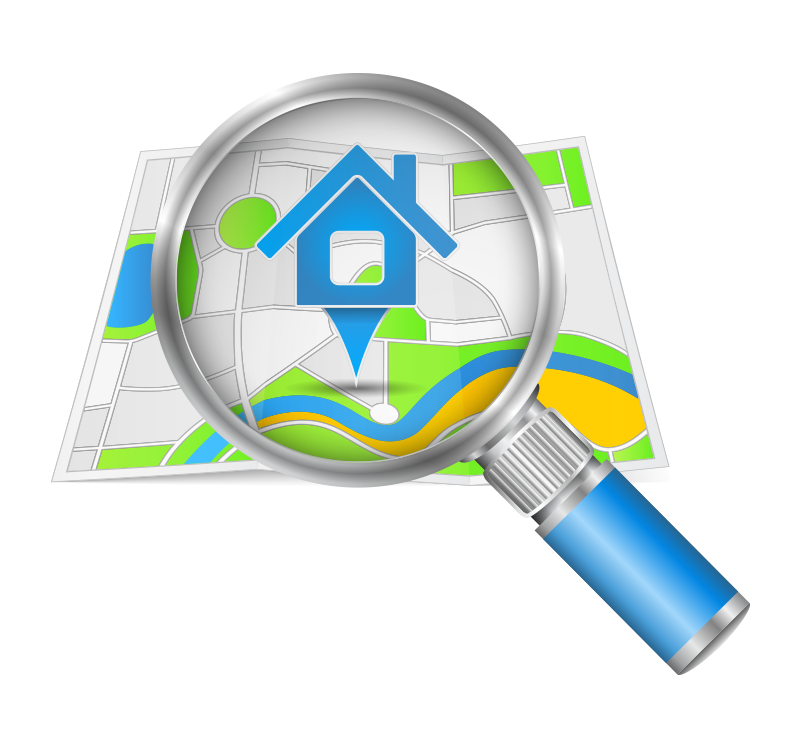 experience to increase home sales within your community. Arrow Graphics has helped home builders sell more homes through a comprehensive signage solutions platform that increases traffic within their sales centers by connecting the sales environment to the buyer experience. Arrow Graphics’ solutions range from structural and information design to mapping, permitting, installations and ongoing project management. 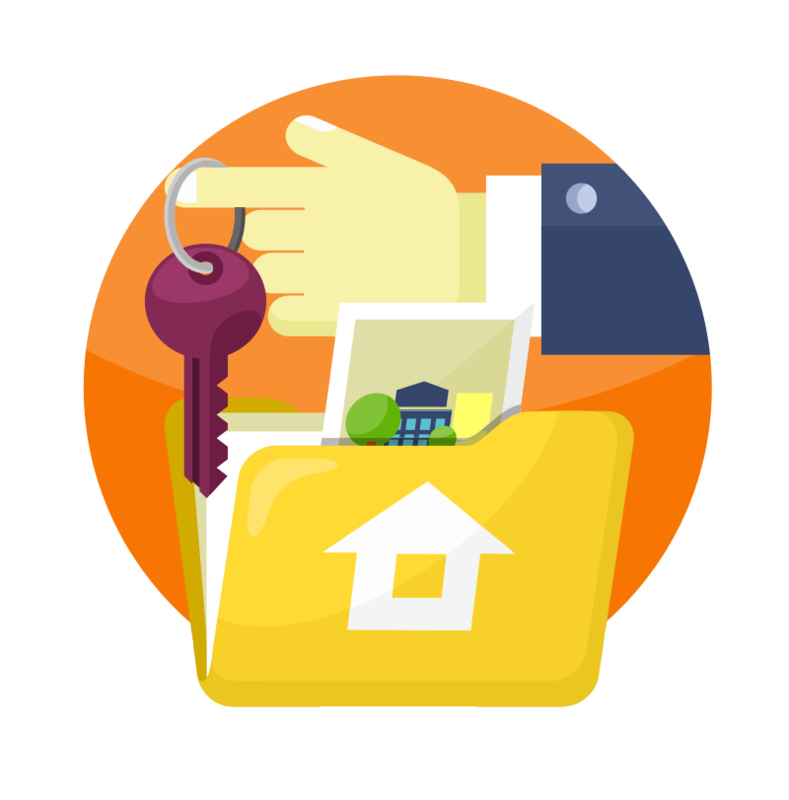 Your routes are designed to strategically lead qualified home buyers to your community with the intent of transitioning them into a customer. 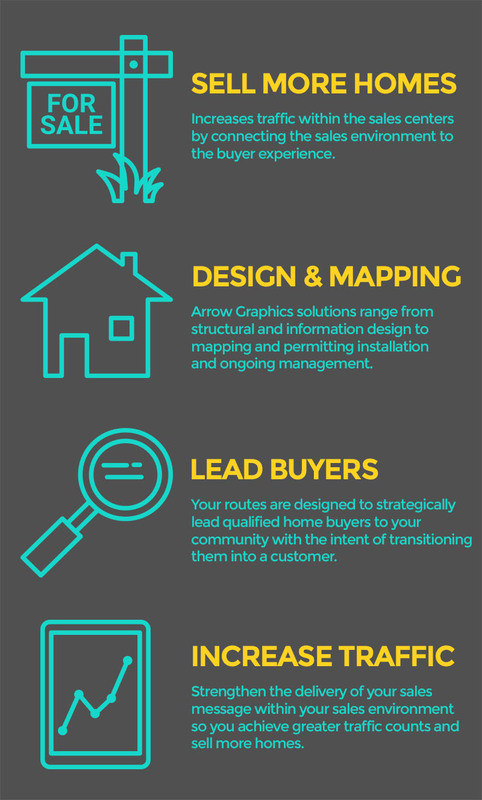 Arrow Graphics engineers dynamic directional routes that collect, organize and direct potential homebuyers to your residential development, enabling your brand message and allowing your sales platform to pave the way for the purchase of a new home. The team at Arrow Graphics works together with you to refine your custom strategy and achieve greater traffic counts at your sales office. As information designers, we are able to connect your brand message through off-site sign placement. 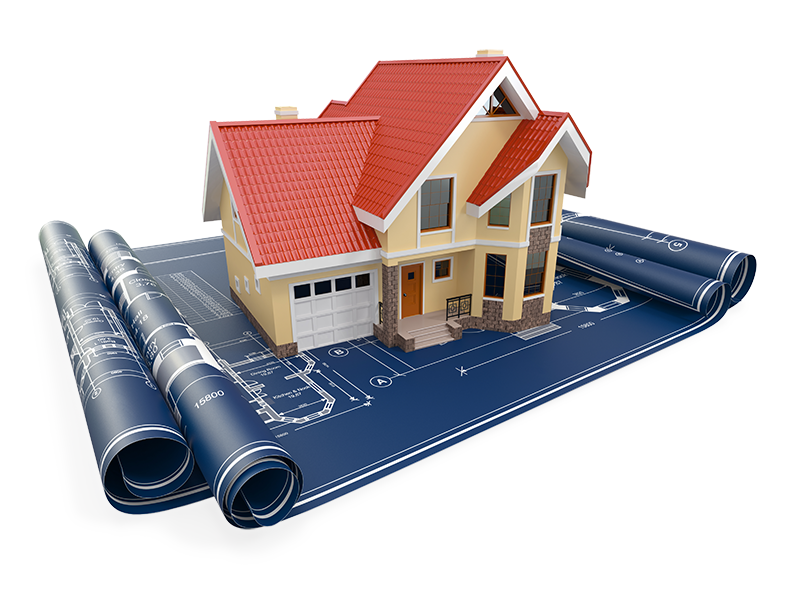 As your message is connected, leading your target audience to your residential developments, we will speak directly to your customers, reassuring them that your community is what they are looking for. All of our products and services are designed and managed to speak to your qualified customers and lead them straight to you. The moment potential home buyers enter your community, they are looking for reinforcements and cues that your home is the right home for them. Arrow Graphics expertise with on-site sign design, organizing information within your sales office and understanding the buyer’s environmental needs allow us to connect your message to your audience – every time they walk through your sales office door. You’ve worked hard to create your brand and you are proud of your product. Arrow Graphics works with you to connect your messaging to your customers and establish your brand within both off-site and on-site environments. Discover what Arrow Graphics can do for you!